You know all those adorable videos of your friends’ kids being adorable in your social media feeds? You know, the ones that you never watch? Right, well, you might want to consider downloading and saving them from now on, in case 25 years from now one of those kids happens to become the most marketable name in the music industry. Case in point: An auction company got its hands on a trove of professionally produced Betacam video tapes of a pre-teen Beyoncé Knowles practicing with her then-group Girl’s Tyme, and is expected to sell the 12 tapes for $3.8 million, Uproxx reports. 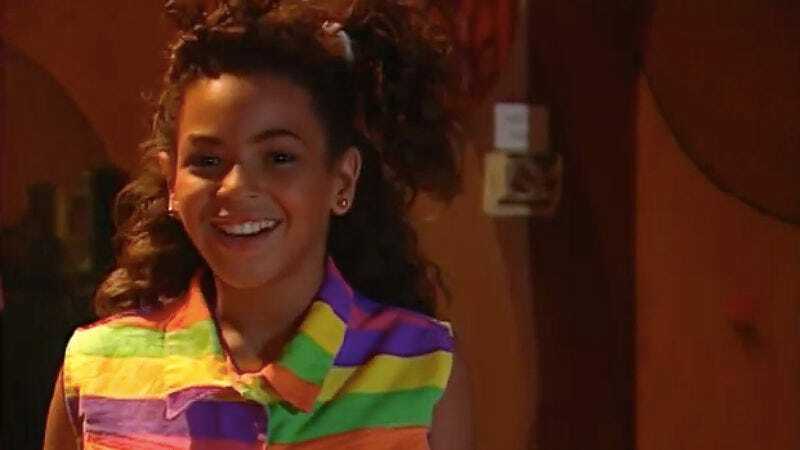 This recently unearthed and never seen original footage offers the viewer a candid insight into a 10-year-old Beyoncé developing her craft that would ultimately make her [one of] the world’s biggest pop stars. If you’ve got a couple million dollars burning a hole in your pocket and think this might make a nice conversation piece, bids are being accepted from November 29 until January 10. Here’s a sneak peek at what you’re buying.